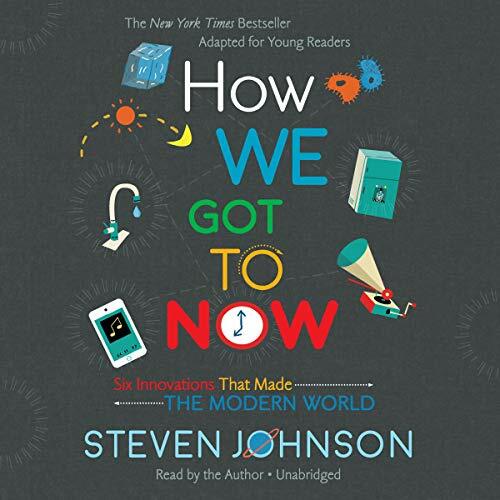 Penguin presents the unabridged, downloadable audiobook edition of How We Got to Now by Steven Johnson, read by George Newbern. 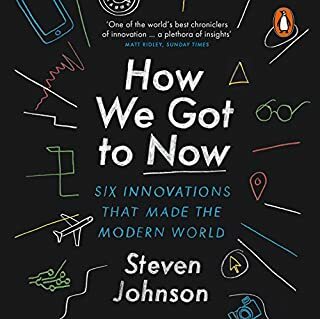 From Steven Johnson, the best-selling author of Where Good Ideas Come From, comes How We Got to Now, which tracks the surprising inspirations and unexpected consequences of the most influential innovations. Did you drink a glass of water today? Did you turn on a light? Did you think about how miraculous either one of those things is when you did it? Of course not - but you should, and New York Times best-selling author Steven Johnson has. 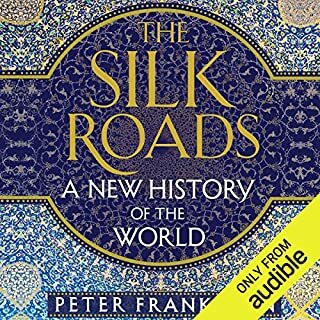 This adaptation of his adult book and popular PBS series explores the fascinating and interconnected stories of innovations - like clean drinking water and electricity - that changed the way people live. Innovation starts with a problem whose solution sets in motion all kinds of unexpected discoveries. That's why you can draw a line from pendulums to punching the clock at a factory, from ice blocks to summer movie blockbusters, from clean water to computer chips. 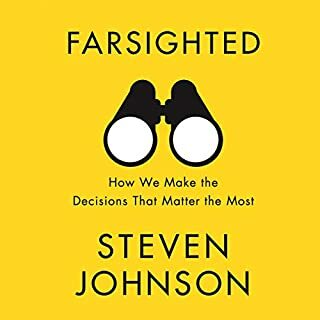 In the lively storytelling style that has made him a popular, best-selling author Steven Johnson looks at how accidental genius, brilliant mistakes, and unintended consequences shape the way we live in the modern world. 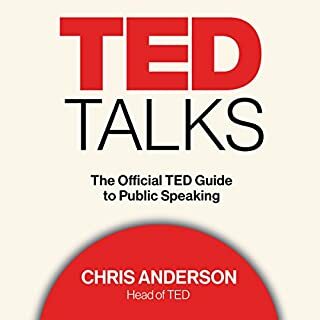 Johnson's "long zoom" approach connects history, geography, politics, and scientific advances with the deep curiousity of inventors or quirky interests of tinkerers to explain how innovation truly comes about. 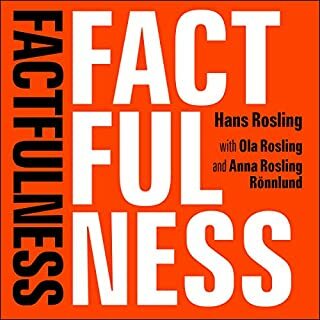 His fascinating account is organized into six topics: glass, cold, sound, clean, time, light. 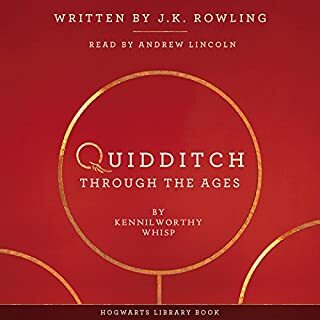 Johnson's fresh exploration of these simple, single-syllable word concepts creates an endlessly absorbing story that moves from lightning strikes in the prehistoric desert to the herculean effort to literally raise up the city of Chicago to laser labs straight out of a sci-fi movie. In other words, it's the story of how we got to now!